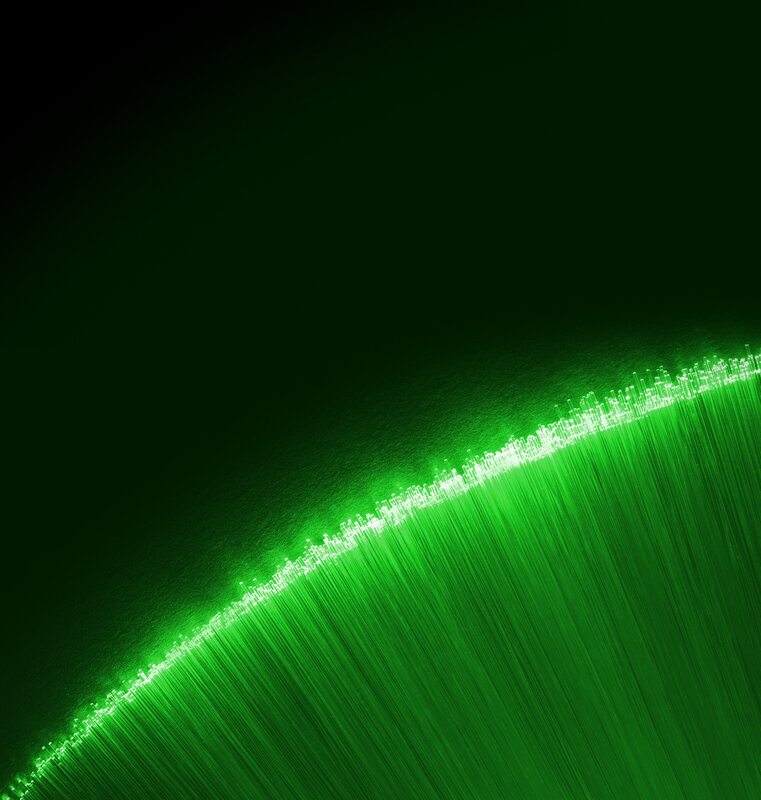 The original stock wallpapers off the newly announced Moto G7, G7 Plus, G7 Power and G7 Play are available. 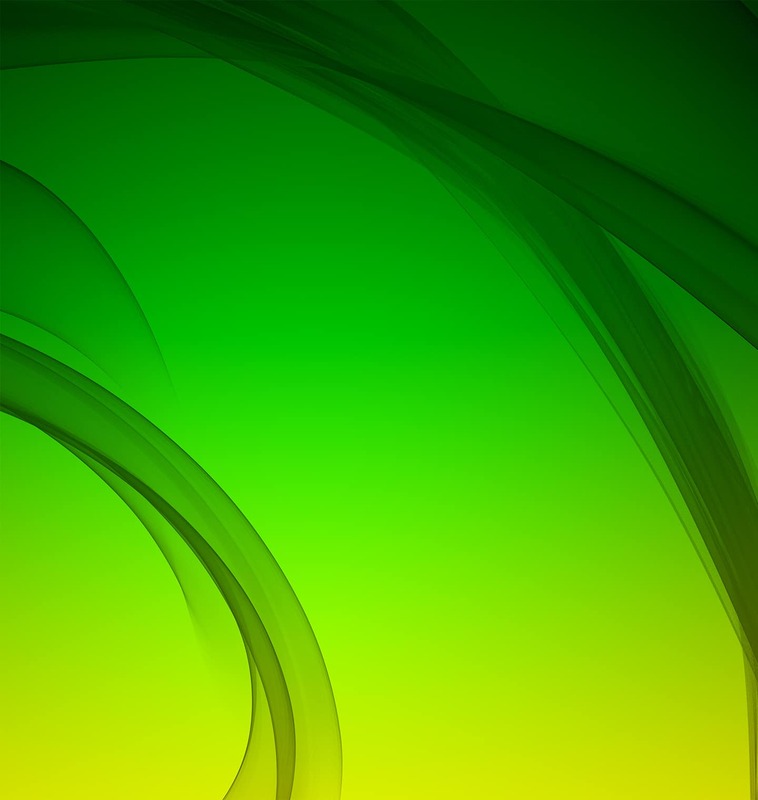 The wallpapers are in HD+ and Full HD+ resolutions depending on the device. Let’s review the specs of the G7 series of devices before we dive into the Moto G7 stock wallpapers. 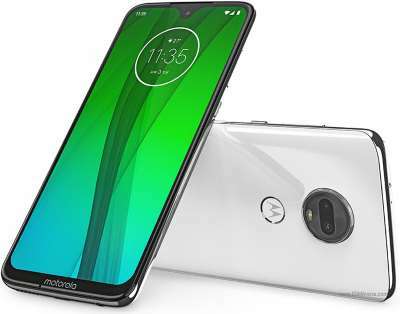 Lenovo owned Motorola unveiled the seventh iteration of their mid-range Moto G series a couple of days ago. The G7 series seems like an incremental upgrade over last year’s G6 series of devices. As usual, the devices feature premium glass-on-glass build and 18;9 aspect ratio screens. Without further ado, let’s get straight on to the specifics of the newly announced smartphones. 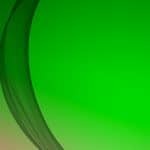 First, let’s start off with the most capable of the four, Moto G7 Plus followed by the better specced Moto G7, the battery champ Moto G7 Power and last but not the least, the budget-friendly Moto G7 Play. We’ll discuss the technical specifications of each phone followed by its default wallpapers and a download link. 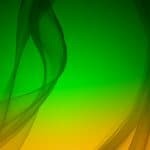 There are a total of 5 Moto G7 stock wallpapers in different size and resolution. Having downloaded the wallpapers featured below, you may also want to browse and download all Motorola stock wallpapers. Download the ZIP files via the links given below or click to enlarge the wallpapers available below and then save them to your phone or PC. The resolution of the wallpapers of the Moto G7 and Moto G7 Plus is 2160 x 2270 px with 19:9 aspect ratio and Full HD+ quality. As for the resolution of the Moto G7 Power and G7 Play wallpapers. it is 1440 x 1520 px and 720 x 1512 px respectively. Moto G7 Plus. Image source: GSMArena. The Moto G7 Plus is the best-specced device in the G7 series. The phone is powered by a Qualcomm Snapdragon 636 Octa-core SoC coupled to an Adreno 505 GPU aided by 4GB of RAM. The storage capacity of the G7 Plus is 64GB with a dedicated MicroSD card slot (up to 512GB) available in the device for expanded storage. Providing visuals is a Gorilla Glass 3 protected 6.2in 1080 x 2270 pixels FULL HD+ LTPS IPS LCD display with an aspect ratio of 19:9 and a pixel density of 405 PPI. Photography is handled by a dual camera setup at the rear featuring a 16MP (f/1.7 lens) (OIS) (PDAF) + 5MP (f/2.2) sensors assisted by a dual-LED dual-tone flash and a 12MP shooter upfront. The cameras both at the front and rear can record videos up to 4K 2160p at 30fps. An inadequate 3000 mAh battery is onboard to provide juice to the Moto G7 Plus. Moreover, the G7 Plus a 27W TurboPower equipped charger. 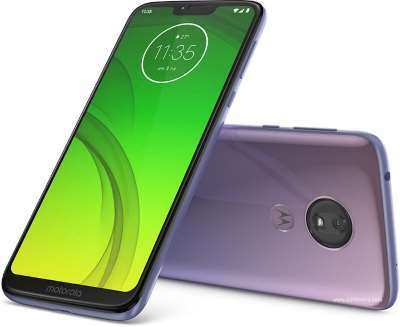 Coming to the connectivity side of the Moto G7 Plus, it has you all covered with Wi-Fi 802.11 a/b/g/n/ac, Bluetooth 5,0 LE with A2DP and EDR, GPS and more. Oh, and by the way, the device features the good old 3.5mm headphone jack we all love. The G7 Plus runs on the stock, pure and clean Android 9,0 Pie out of the box with of course a few Moto exclusive features and enhancements. 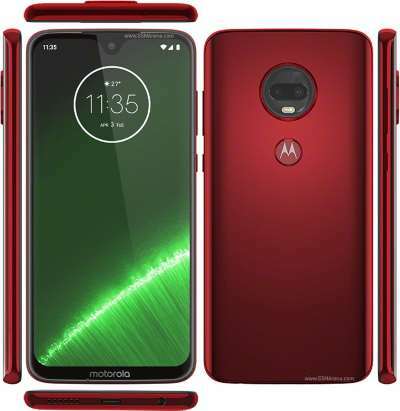 The Motorola dimple logo below the camera module at the rear of the Moto G6 Play is the fingerprint sensor. The resolution of the G7 Plus wallpapers is 2160 x 2270 px (Full HD+). Moto G7. Image source: GSMArena. The Moto G7 slots below the G7 Plus. The Moto G7 is powered by a Snapdragon 632 Octa-core SoC coupled to an Adreno 506 GPU aided by 4GB of RAM. Internal storage capacity is 64GB. A dedicated MicroSD card slot (max 512GB) is available in the device for expanded storage. Providing visuals is a 6.2 in 1080 x 2270 pixels Full HD+ LTPS IPS LCD display with an aspect ratio of 19:9 and an OK pixel density of 405 PPI. Photography is handled by a dual camera setup at the rear featuring a 16MP (f/1.7lens) + 5MP (f/2.2 lens) sensor combo assisted by dual LED dual-tone flash and a 12MP shooter upfront. The cameras both at the front and rear can record videos up to 1080p @ 30fps and 2160p @ 30fps respectively. An OKish 3000 mAh battery is onboard to keep the lights on. The Moto G7 comes bundled with a 15W TurboPower equipped charger to top it up fast enough via the USB Type-C port. Coming to the connectivity side of things, it has you all covered but with Wi-Fi 802.11 a/b/g/n/ac, Bluetooth 5.0 LE with A2DP and EDR, GPS and more. Thankfully, the device features the good old headphone jack we all love. The Moto G7 runs on the stock, pure and clean Android 9.0 Pie with of course a few Moto exclusive features and enhancements. The fingerprint sensor is integrated right into the home button up front the Moto G6. The resolution of the G7 wallpaper is 2160 x 2270 px (Full HD+). Moto G7 Power. Image source: GSMArena. The Moto G7 Power is powered by a Qualcomm Snapdragon 632 Octa-core SoC coupled to an Adreno 509 GPU aided by 4GB of RAM. The storage capacity of the Moto G7 Power is 64GB with a dedicated MicroSD card slot available in the device for expanded storage. Providing visuals is a 6.2 in 720 x 1520 pixels HD+ LTPS IPS LCD display with an aspect ratio of 19:9 and a very low pixel density of 279PPI. Photography is handled by a dual camera setup at the rear featuring a 12 MP (f/2.0lens) + 5MP sensors assisted by an LED flash and an 8MP (f/2.2 lens) shooter at the front of the device. The cameras both at the front and rear can record videos up to 2160p at 30fps and 1080p @ 30fps respectively. A massive 5000 mAh battery is onboard to provide more than enough juice to the Moto G7 Power. The device comes bundled with a 15W TurboPower charger to top it up fast enough via the USB Type-C port. 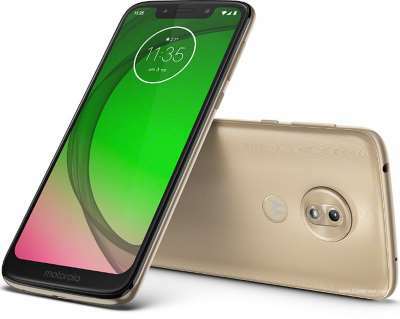 Coming to the connectivity side of the Moto G7 Power, it has you covered but with a Wi-Fi 802.11 a/b/g/n, Bluetooth 5.0 LE with A2DP and EDR, GPS and more. Oh, and by the way, the device features the good old headphone jack. The G7 Power runs on the stock Android 9.0 Pie out of the box with a few Moto exclusive features and enhancements. The fingerprint sensor is integrated right into the home button up front the Moto G6 Plus. 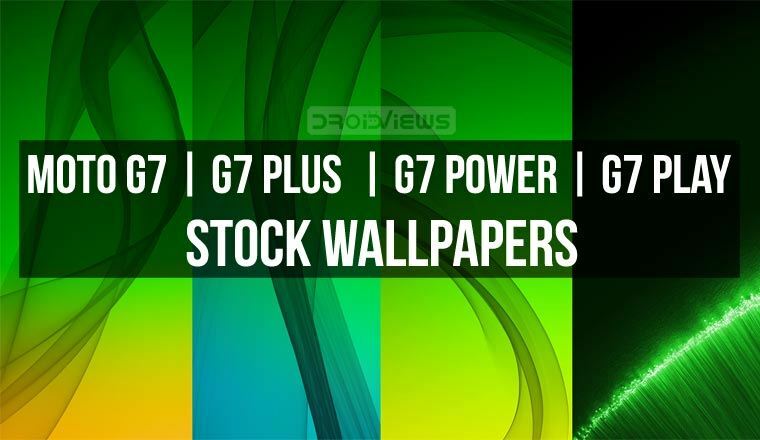 The resolution of the G7 Power wallpaper is 1440 x 1520 px (HD+). Moto G7 Play. Image source: GSMArena. The Moto G7 Play is powered by a Qualcomm Snapdragon 632 Octa-core SoC coupled to an Adreno 509 GPU aided by 2GB of RAM. The storage capacity of the Moto G7 Power is 32GB with a dedicated MicroSD card slot available in the device for expanded storage. Providing visuals is a 5.7 in 720 x 1520 pixels HD+IPS LCD display with an aspect ratio of 19:9 and a very low pixel density of 294PPI. As for photography, it is handled by a single camera setup at the rear featuring a 13 MP (f/2.0lens) assisted by an LED flash and an 8MP (f/2.2 lens) shooter at the front of the device. The cameras at the front and rear can record videos up to 2160p at 30fps and 1080p @ 30fps respectively. A massive 3000mAh battery is onboard to provide juice to the Moto G7 Play. The phone comes bundled with a slow 5W to top it up via the USB Type-C port. Coming to the connectivity side of the Moto G7 Power, it has you covered with Wi-Fi 802.11 a/b/g/n, Bluetooth 4.2 LE with A2DP and EDR, GPS and more. Oh, and by the way, the device features the good old headphone jack. The G7 Play runs on the stock Android 9.0 Pie out of the box with a few Moto exclusive features and enhancements. The fingerprint sensor is integrated right into the home button up front the Moto G6 Plus. 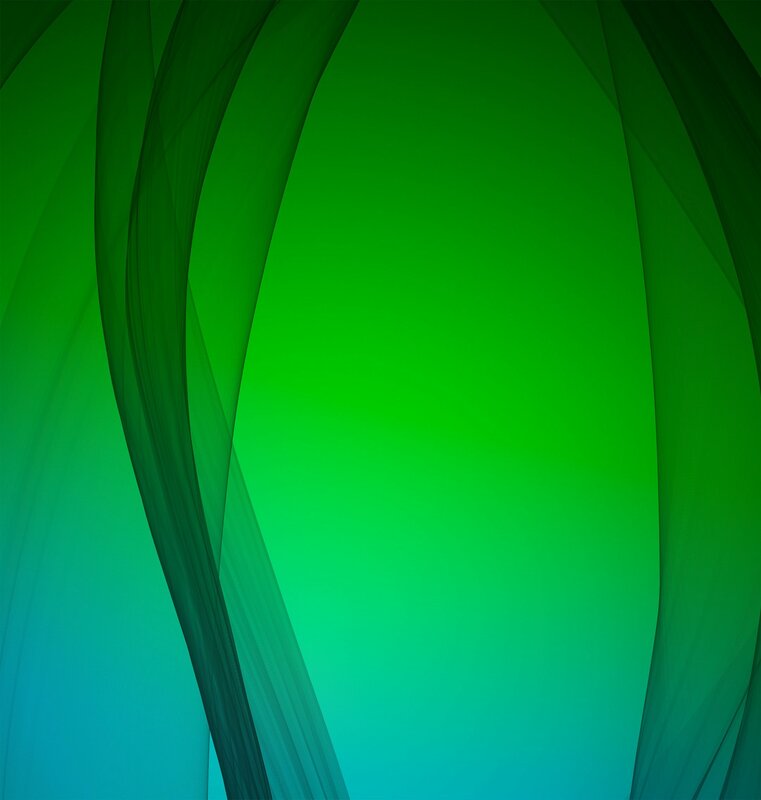 The resolution of the G7 Play wallpaper is 720 x 1512 px (HD+).